My new bag. Designed it today. The center is reflective material. Now I have to wait for them to make it. 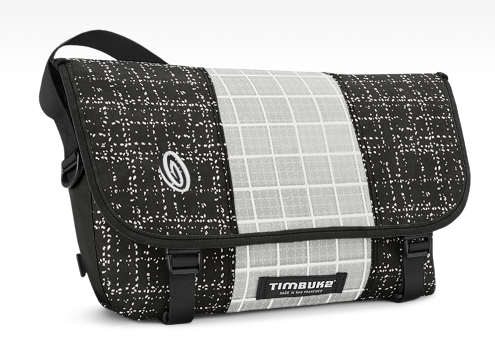 I’ve had the bag I currently use for 15 years, also a TIMBUK2. I dumped the old one in a washtub and gave it a shiny new finish; I think that bag will last forever. But I needed something a bit more client worthy so it was time.